We believe that life is lived in the context of community. God said it is not good for man to be alone. God created 'one another’ so that we might live in community, reflecting the image of our God who lives in perfect community: Father, Son, Holy Spirit. We value relationship over programs, and we pray that our church is one that is full of relationships in which people are loving on one another Monday through Sunday. City Groups are how we do this.  They are an important part of connecting to community at Christ Central. Made up of 10-20 people, they meet weekly for the purpose of growing in grace, growing in community, and growing on mission. We have groups meeting all over Durham, and even some serving surrounding towns. City Groups run throughout the school year and take a break over the summer. Look out for the City Group sign-up in late summer!